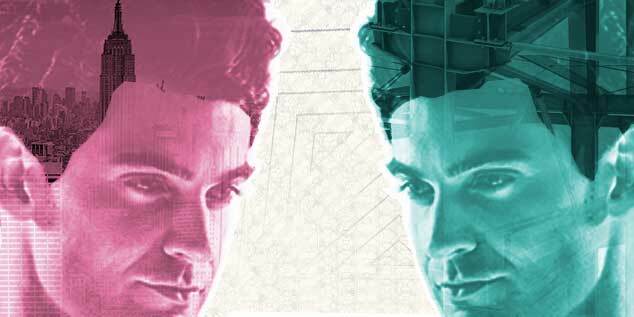 For architects and engineers, collaboration can be a collision of conflicting personality types and professional goals. Sometimes, the result is a butting of heads and egos. The negative stereotypes go like this: Architects have their creative visions in the clouds while structural engineers hold fast to data and science, with no compromise for innovation or beauty. But Olsen and Sinéad Mac Namara—an associate structural-engineering professor who is jointly appointed at Syracuse University’s School of Architecture and Department of Civil Engineering—have seen synergy among architects and engineers. That was especially true with 10 case studies of successful collaborations they highlighted in their book, Collaborations in Architecture and Engineering (Routledge, 2014). Before exploring what makes a good collaboration tick, Olsen and Mac Namara compared two problems in architecture vs. engineering: differences in professional identity and disciplinary vocabulary. In terms of identity, engineers are taught in school to solve problems using their chosen functional specialties, such as structural engineering. Architects are taught to think about the whole picture—to have a vision for a completed structure. After graduating, an architect might describe his vision, from which a young engineer could isolate 19 different problems. If the engineer is not brought into the process early, she might assume the architect’s familiarity with a concept. In turn, the architect may be uncomfortable revealing his lack of technical knowledge. “That’s hard for many new graduates, being in a position where they have to say, ‘I don’t know how to do that,’ even if it’s not necessarily the thing they were trained to do,” Mac Namara says. Recent grads still operate under an assumption that there are correct and wrong answers, and they don’t necessarily recognize the symbiotic and collaborative nature of their professional relationships. As the roles evolved, so did the vocabularies. Today, words don’t necessarily mean the same thing to an architect as they do an engineer, and they can attribute different meanings to identical words. 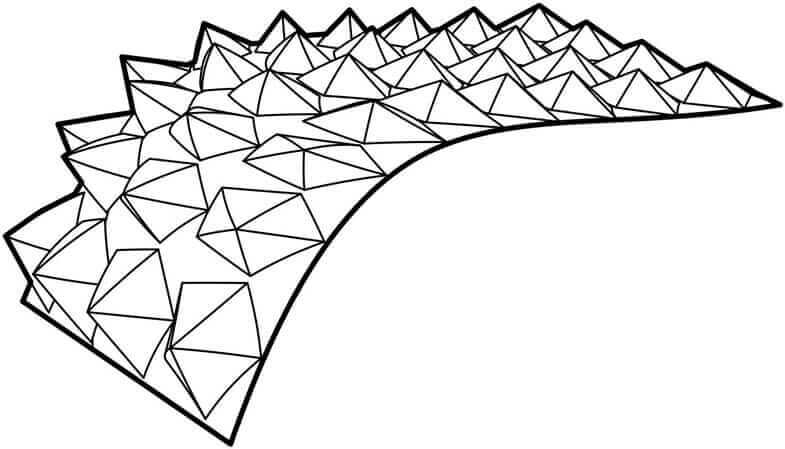 Consider “differentiation”: Architects might picture the illustration below when they think of differentiation as a visualization of a curved surface. “Differentiation” from an architect’s perspective. Courtesy Clare Olsen. 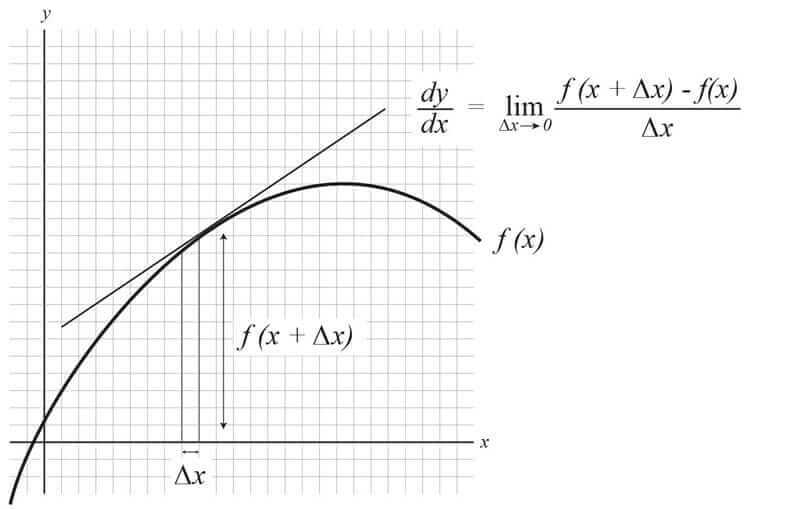 And engineers might visualize “differentiation” as the calculus concept used to measure rate of change. “Differentiation” from an engineer’s perspective. Courtesy Clare Olsen. According to Olsen and Mac Namara’s research, professional identity and vocabulary were common inhibitors of communication, and ineffective communication was the greatest inhibitor of collaboration. Who’s Getting It Right in Architecture and Engineering? So how were these companies succeeding? To start, a good process can help calm turbulent waters of communication pitting architect vs. engineer. One example is BIM implementation. Considering that the BIM process allows professionals to access more detailed information about buildings at various stages before, during, and after construction, 3D-design software—Autodesk Revit, for example—can help designers and engineers make sound design decisions early on. It can help them save time and money by preventing issues later in the process—68 percent of architects say it reduces time spent on project delivery, and 45 percent state that it reduces rework. “It’s really about the way in which BIM allows for collaboration in the process of designing buildings and enables more efficient construction of them,” Olsen says. Another process is Integrated Project Delivery (IPD), which uses contractual agreements to define and set expectations for projects. IPD can reduce waste, maximize efficiency, and prevent pitfalls by involving interdisciplinary stakeholders early in the planning and design process, and it mitigates the need for late-stage changes. 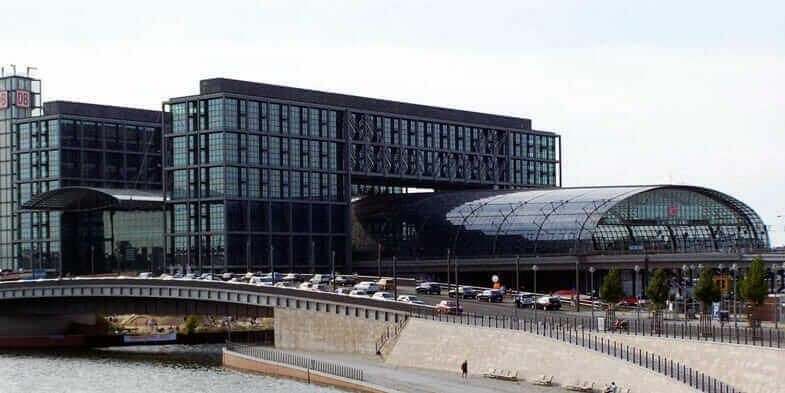 Berlin Hauptbahnhof in 2006. Courtesy Sinéad Mac Namara. Process is not the only thing that aids collaboration; soft skills and open-mindedness do, too. One case study Olsen and Mac Namara discussed in their book was a collaboration between engineering firm Schlaich Bergermann und Partner (SBP) and architecture firm von Gerkan, Marg und Partners (gmp). 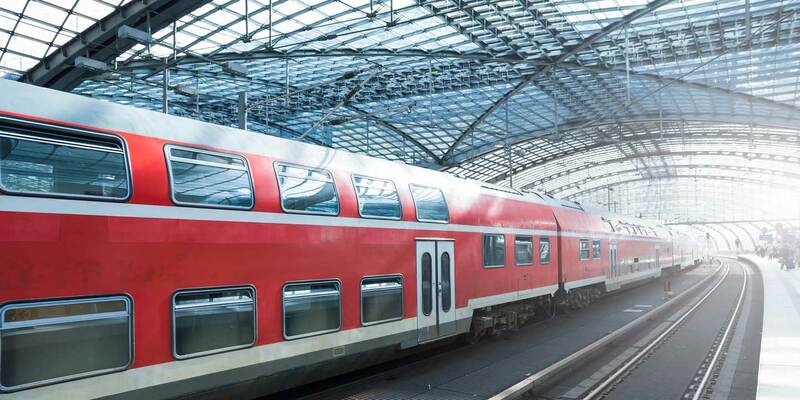 For their Berlin Hauptbahnhof (train station) project, SBP’s lead engineer, Hans Schober, said he looked to the architects to stimulate innovation among engineers. An architect does not have to see the constraints of structural reality as limits; constraints can be a powerful creative motivator. Before the station opened in 2006, there was a point during construction when the structural approach came to a crossroads: The architects’ design called for a glass wall on one side of the building, but the engineers suggested a structural cable net. In the end, the station went with the glass. Neither approach was wrong, but the glass façade created less deflection under a load. The project was a success. The SBP engineers compromised because they were brought along early with the architects’ vision, and the architects didn’t feel stunted by the structural limitations. This article has been updated. It was originally published in July 2015.